Alexandra at FPN wondered yesterday if it is time to switch to spring ink. 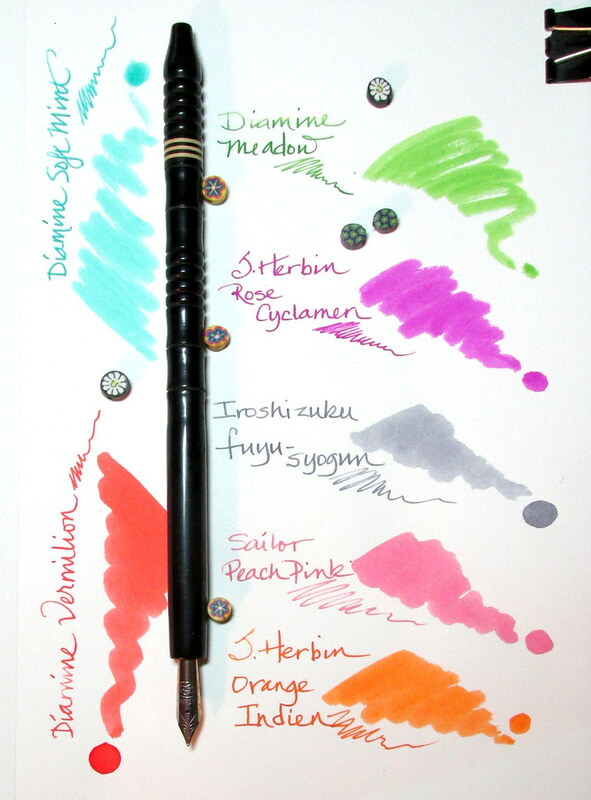 The temperature was 88 degrees here suggesting Diamine Meadow and J. Herbin Rose Cyclamen. 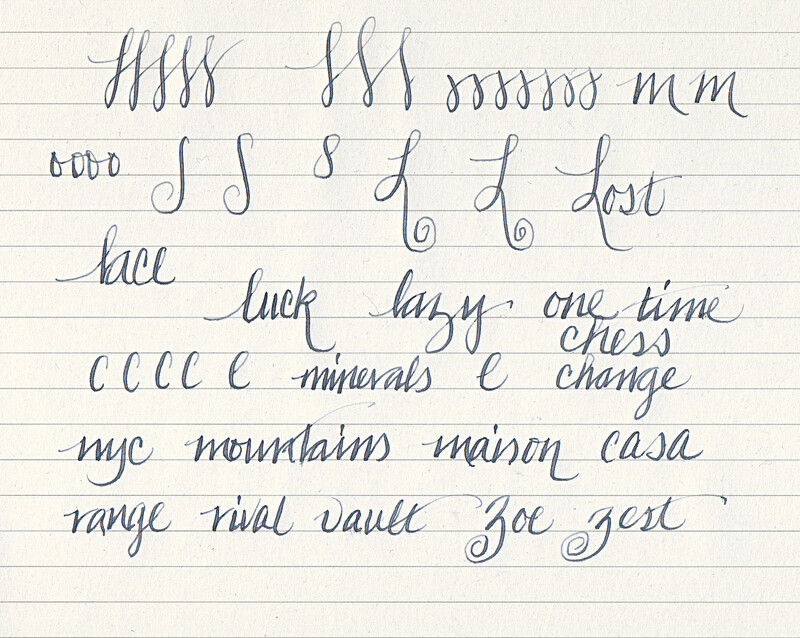 Today it is 63 degrees and gloriously gloomy à la Iroshizuku fuyu-syogun. Perhaps at sunset, the clouds will break allowing pink or peach to emerge and complement the current shade of gray. Spring colors are on the way even if not today.